Atelier Lulua dated in Japan, and the first trailer is here! Gust and Koei Tecmo, AKA our developing-publishing dream team, have announced when those in Japan can travel back to the familiar land of Arland. Atelier Lulua: The Scion of Arland will be available for the Nintendo Switch and PlayStation 4 on March 20, 2019. And there's finally a trailer! Lulua is Rorona's daughter, trying to surpass her mother's alchemy skills. She finds a book titled "Alchemy Riddles" which only she can read, and while difficult she knows she must decipher it. Lulua doesn't have an Atelier of her own; instead, she uses her teacher's covered carriage. For the Western world, we can expect the game sometime in "spring" 2019, so likely between March and June. For North America and Europe, the game will also be available for PC at launch. She and the Light Bearer is an upcoming hand-drawn point-and-click adventure game, coming early next year to PC, Mac, and Linux via Steam. For now, though, a demo had been made available to give us a glimpse at what's to come. The game borrows its aesthetics for storybooks and puts a heavy focus on music. The player takes on the role of The Little Firefly, tastes to seek The Mother sleeping deep within the forest. Little Firefly music solve challenges and puzzles to delve deeper into the forest. Developed by Mojiken Studio out of Surabaya, Indonesia, She and the Light Bearer has already won awards, including Best Kids and Family Game in Indie Prize Asia 2017 and this year's SEA Game Award for Best Visual Arts. 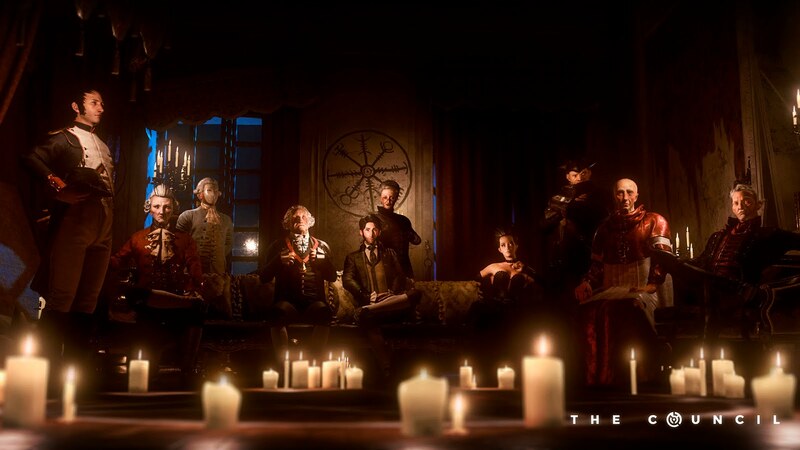 Have you been playing The Council? If the answer is yes, the end is in sight! If the answer is no, now is the time play the narrative adventure title. The fifth and final episode will be available for Complete Season and Season Pass owners on December 4, and as an individual purchase on December 6. Any decisions Louis de Richet has made until this point will meet to determine his fate... and that of the world. Prepare for a climactic confrontation on the path to the end. The Council episodes one through four are available now digitally for PC, PlayStation 4, and Xbox One. It's still early days with few details, but here's what we do know about Kadokawa's upcoming mobile title. 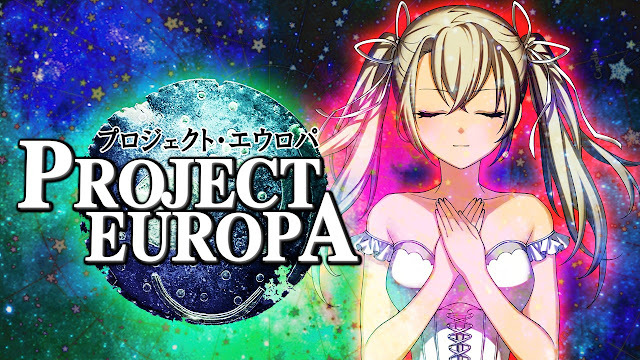 The game is titled Project Europa, and its story begins as a distress signal is sent from Europa, Jupiter's second moon. We also know that the developer plans on using their previous experience with Starly Girls to push forward in the evolution of game design. That's a big promise, so we'll keep our eyes peeled to see if it pans out.